Calling All Educators! 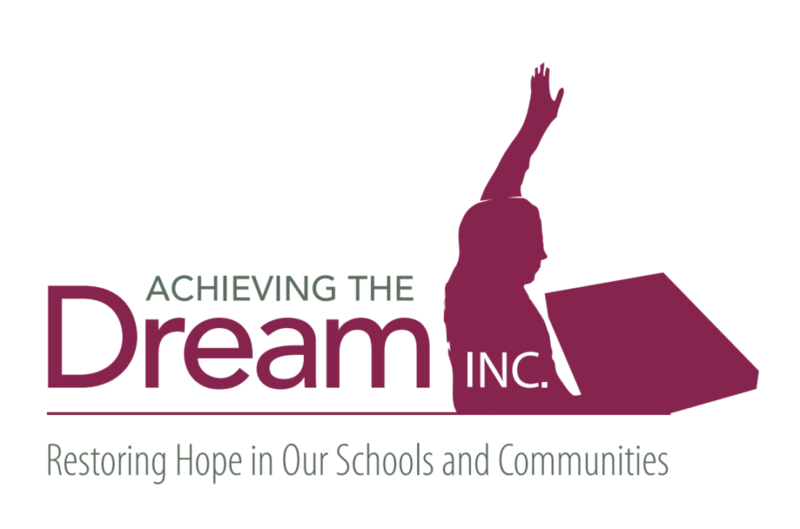 Let’s Bury the Use of the Term Academic Achievement Gap - Achieving The Dream INC.
On this day, I am asking that we bury the use of the term academic achievement gap, or at the very least, use it in a more appropriate context. Like many, I have engaged in the process of discussing the difference in the achievement levels between students of color (which includes students from various linguistic backgrounds) and students experiencing the impact of poverty by referring to it as the academic achievement gap. To date, however I have grown to believe that the problem with doing so out of context, is that it allows people outside of the education profession to believe that educators are the reason that the gap exists. I reject this line of thinking. The reality is that everyone from all facets of society has to bare some level of responsibility for ensuring the academic, social and emotional well-being of all children. They are our future. On December 18, 2018, I posted a blog titled: The Wrong Side of the Street. In this particular blog I refer to a presentation conducted in 2006 by highly regarded researcher and author, Dr. Gloria Ladson Billings. During her presentation she grows the intellect of her audience by indicating that although the use of the term academic achievement gap is one of the most commonly used phrases in today’s education literature, the focus on the gap is misplaced (From the Achievement Gap to the Education Debt: Understanding Achievement in U.S. Schools, 2006). Furthermore, she indicates a need for us to look at the “education debt” that has accumulated over time. These negative societal factors are deeply rooted and they serve as counterproductive to supporting educators in reaching the goal of improving student achievement. It is now time for adults at every levels of society to embrace the line of thinking that ultimately, we are all stakeholders and the success of our students (and their parents/families), is dependent upon our willingness to be more culturally responsive. Those of us that have the power to make the difference should make a difference, for the better. We know where the issues exist and we know where the resources are needed. The question is, do we possess the political will to act upon what we know? My hope is that some point while I am still living on this earth, the resounding response from all members of society will be; OH YES, WE DO! It’s about time! Thank you for such insight for our practice.